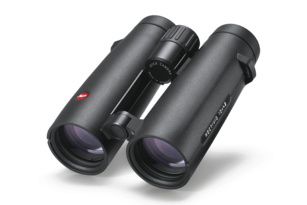 More than a century of experience in the development of long-range viewing instruments, microscopes and cameras has led to a new family of Leica premium binoculars: the Noctivid binoculars. They feature compact dimensions as well as stylish and elegant design and are at the same time incredibly robust and resilient. The optical values of the Noctivid combine the highlights of the most proven and state-of-the-art technologies. 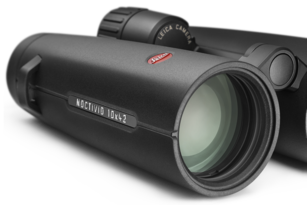 Thanks to the Schott HT™ high transmission glass for the binocular prisms already utilized in the Ultravid HD-Plus optics, the Noctivid also features maximum transmission and astoundingly natural colours. The latest optical calculations in sophisticated combination with state-of-the-art baffles and premium glass materials ensure image plasticity almost like in 3-D. 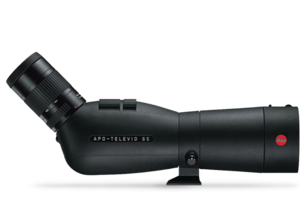 Thanks to superior contrasts and uncompromisingly large depth of field, fast focussing, wide eye relief and generous eyepieces, you will experience a new way of viewing. 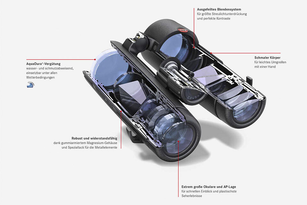 These binoculars set new standards in their design. 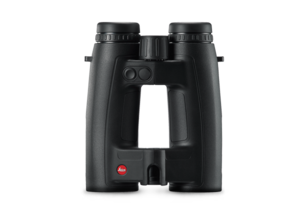 The slim binoculars can be held comfortably with one hand. 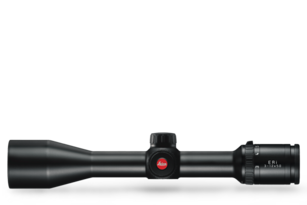 Thanks to their short overall length, the weight is ideally balanced and rests mostly in the palm of the hand for fatigue-free viewing. Unsurpassed ergonomics for every kind of field sports.